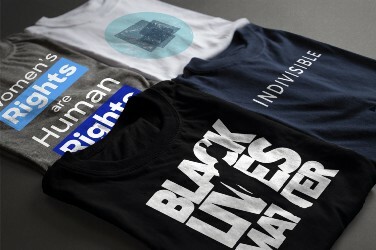 How a Few T-Shirt Designs Served as the Foundation of a Larger, More Impactful Project. The Confirmation of DeVos is Constitutional. It Shouldn’t Be.